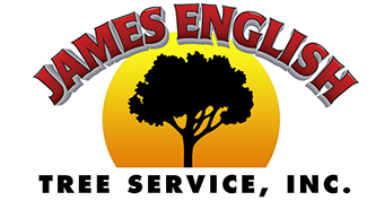 For more than 25 years, James English Tree Service has delivered honest, quality tree removal to Wellesley MA homes and businesses. 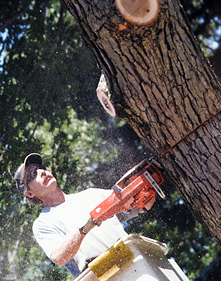 We are a full-service tree removal company with the experience our customers want, at prices they like. Our crew is made up of professionals who take pride in their work. We arrive on time and leave the site cleaner than when we arrived, no matter how large the job. We are more than just a tree removal company. We are in the business of customer satisfaction. Our job is to make sure you?re happy with the job we have done. So whether you have one tree you need taken down for safety reasons, or multiple downed limbs and trees from a recent storm, we have the tools and the manpower needed to get the job done to your satisfaction. James English Tree Service would be happy to provide you a free quote on tree removal for your property. For an estimate, or to speak to one of our experts on whether you need tree removal, send us a message here on our website, or contact our shop at (508) 653-8243.